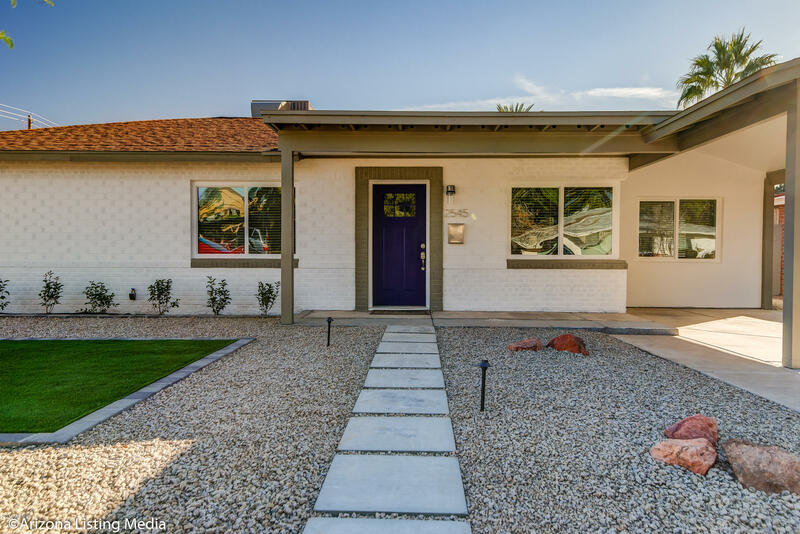 All HOFFMAN TERRACE 1 homes currently listed for sale in Phoenix as of 04/19/2019 are shown below. You can change the search criteria at any time by pressing the 'Change Search' button below. "Charming Biltmore Beauty! You won't want to miss this complete remodel! 4 bedroom 3 bathrooms. Light, bright and open. Split floor plan includes a very private master suite with vaulted ceilings and one additional master suite as well. All new everything, roof, AC,flooring, bathrooms, kitchen etc.. There is a separate detached 2 car garage in the backyard with an automatic RV gate. RV Gate and garage can be operated with remote and through an app on your phone." 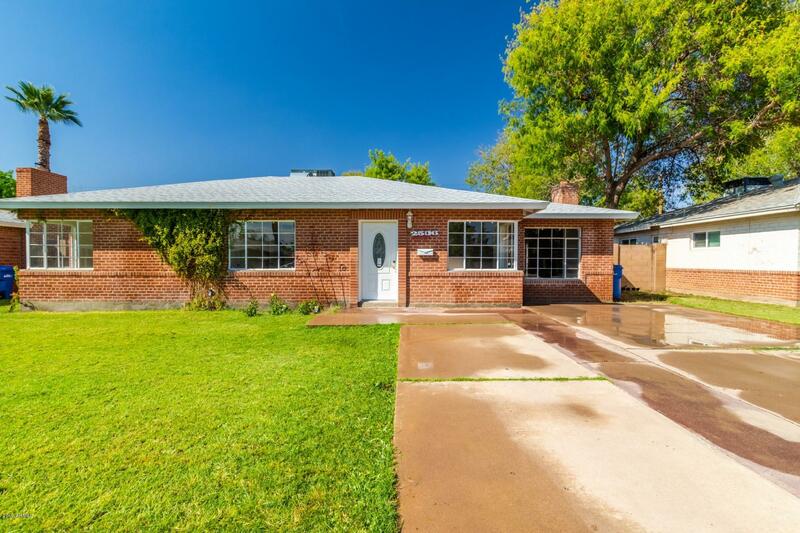 "Absolutely stunning brick home on a great lot! This home boasts curb appeal and upgrades! A brick, floor to ceiling fireplace provides a cozy atmosphere on those cool nights. The spacious living room is beautifully tiled and hosts a neutral palette. Enjoy the sun soaked AZ room! This kitchen is perfection with granite countertops, rich cabinetry and stainless steel appliances. An island is always a welcome addition to the kitchen! This master ensuite is complete with double sinks and beautifu"